Logic is pushing the boundaries of what a rapper can accomplish in other fields of creativity. People like Kanye West and A$AP Rocky have fully made the jump over to fashion but Logic is more interested in infiltrating the literary world. Coinciding with the release of his debut novel, the Supermarket soundtrack has officially been released. The project came as a surprise to many, especially after Bobby released a brand new single just last week. The complete vibe of the soundtrack is different from anything we've heard Logic on with the artist singing more of an alternative rock tune on the majority of the cuts. Obviously, because of that, Supermarket has been a little divisive for his fans. The title track of the project is a perfect example of what you're getting on the soundtrack to Logic's debut novel. "Supermarket" sounds like it could be a song from any of the most popular alternative musical acts. Logic croons about a girl he meets at the supermarket, asking her to dance in one of the aisles with teenage angst and raw emotion. Bobby is head over heels for the girl, going shopping just to see her "pretty face." 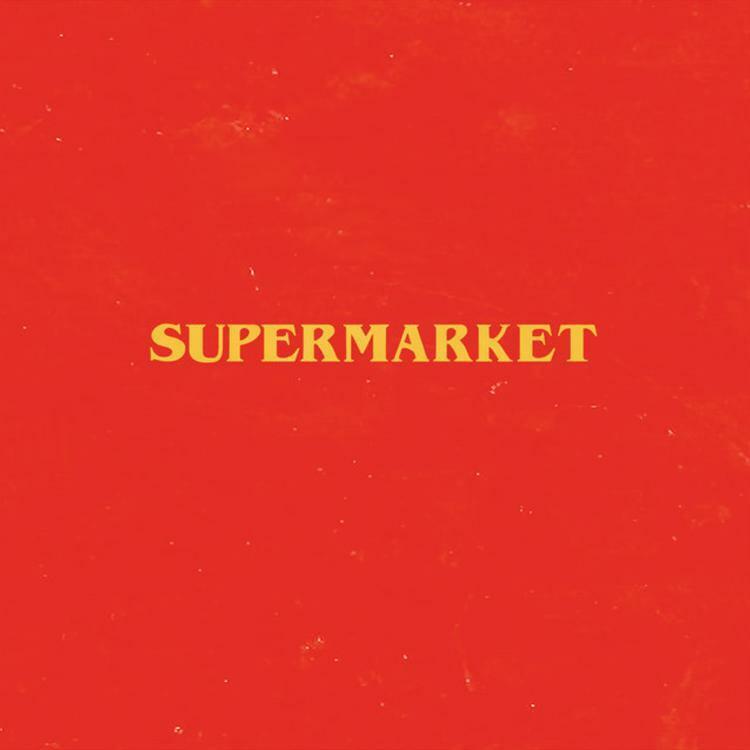 While this shouldn't be considered an official addition to Logic's album discography, the Supermarket soundtrack shows some of the versatility that Logic has been teasing for years.